One ‘master narrative‘ in the Study of Western Esotericism is that esoteric ideas, authors and currents have been subject to processes of othering, marginalization, rejection or prohibition by dominant discourses. 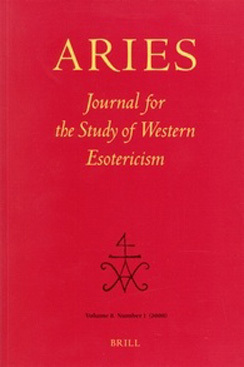 For some scholars, this social aspect has been one of the main criteria for defining the very concept of ‘Western Esotericism’. 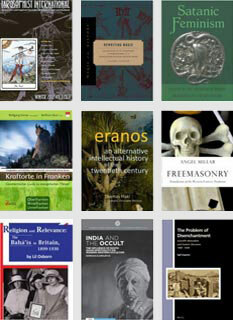 However, recent approaches that have highlighted the entanglement of esoteric ideas and mainstream culture point to the need for developing a more nuanced picture of the relationship between esoteric and mainstream discourse, both in pre-modern as well as contemporary times. The conference theme thus calls for a closer examination of this master narrative by specifically addressing the social and cultural embeddedness of esoteric ideas, authors and currents in Western History.